Check out this wolf grey take. 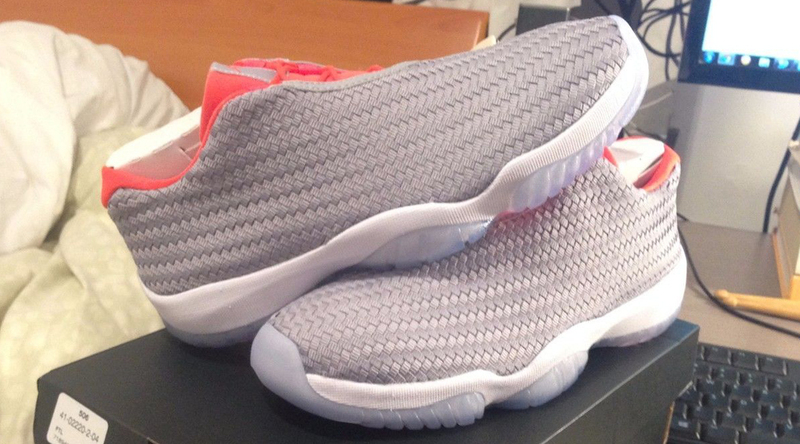 The Air Jordan Future Low has been dominated by mesh uppers, despite the precedent set by the original Air Jordan Future design. That's not to say that woven uppers aren't allowed on the model though. This colorway, which should be in stores before too long, features that treatment in wolf grey. 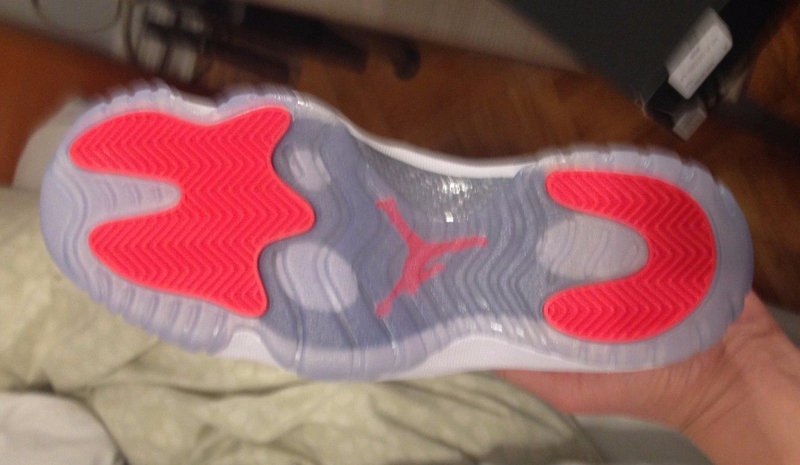 It's also got the icy bottoms going on, another rare choice considering the rest of the Future Low's output. 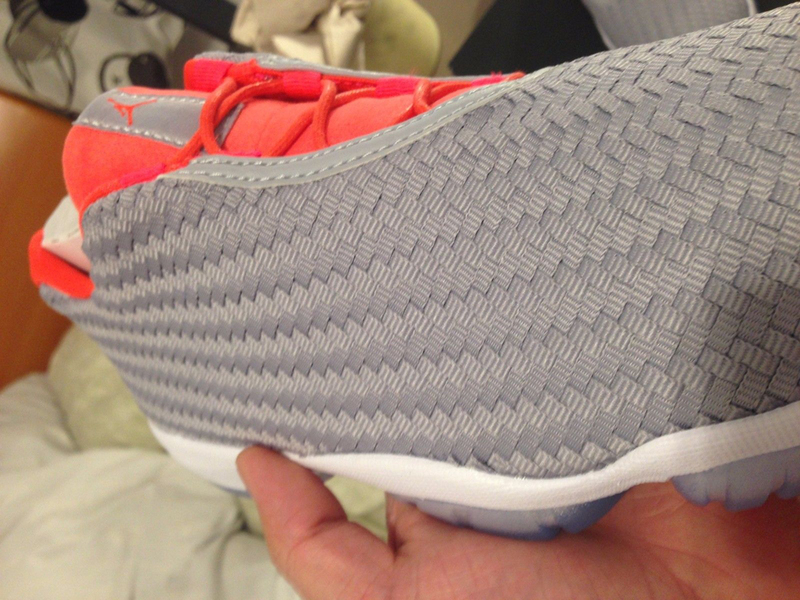 There is no Jordan release date for this pair of Future Lows yet.